Nephew of French premier stabbed during recent trip to southern Israeli city of Eilat. Three French tourists visiting the southern Israeli city of Eilat were attacked recently by a gang of knife-wielding men, in a stabbing incident that left two lightly wounded and a third in serious condition. On Monday night it was revealed that one of the three victims in the attack, which occurred last Wednesday night, was the 25-year-old nephew of French Prime Minister Edouard Philippe. The identities of the other two victims have not been released. According to local police, the three tourists were accosted by a gang of knife-wielding men. During the confrontation, the tourists were beaten and stabbed. A police patrol later spotted the wounded French tourists sprawled out on a promenade. 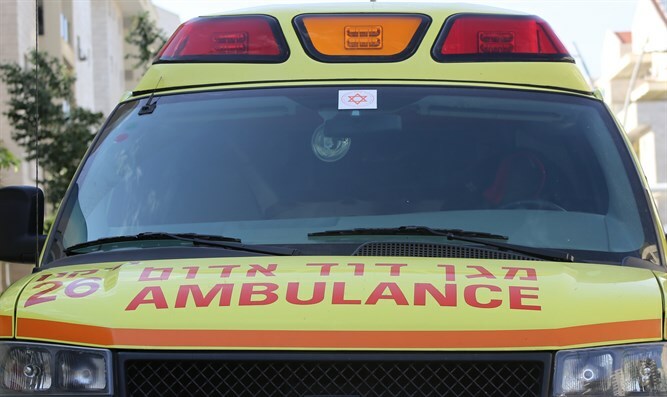 Emergency first responders were called to the scene and treated the victims before evacuating them to Eilat’s Yoseftal Medical Center. Authorities notified the French consulate in Tel Aviv, which immediately dispatched representatives to meet with the victims. Police have opened an investigation into the incident, but no arrests have been reported. Investigators say they believe the attackers were Israeli citizens.